Beans and brown rice can complement almost any meal and they are also both fantastic sources of Zinc! Zinc helps to improve your bodies absorption of Vitamin A as well as aids in antioxidant enzyme functions. Zinc is said to help to protect your eyes from developing macular degeneration and night blindness. Who doesn’t love a delicious and nutritious smoothie? Now, time to take that tasty smoothie to the next level! Add in some flaxseed! Not only will this add more depth to the flavor, but it will provide high levels of Omega-3 fatty acids which is said to help maintain a healthy retina. Despite can actually play an important role in your nutrition if you are eating the right things. Strawberries are delicious and sweet, but also provides more Vitamin C than Oranges per serving! 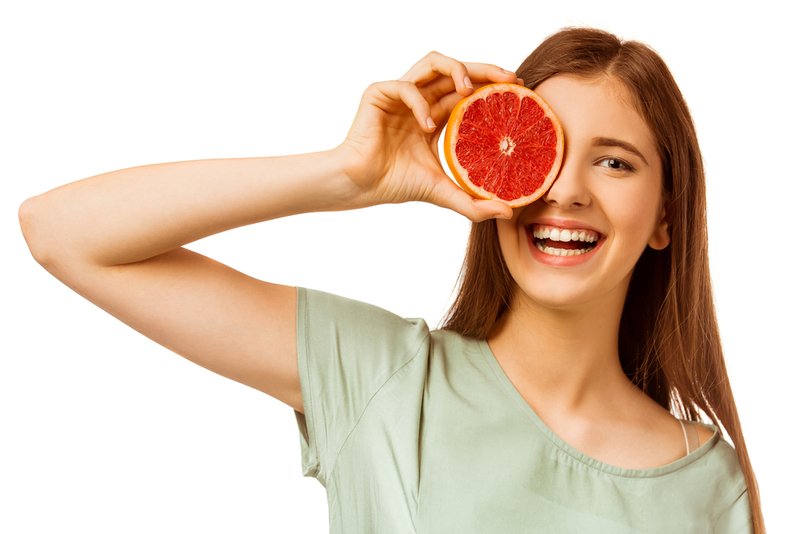 Increasing your Vitamin C intake can help to reduce your risks of developing cataracts. Hey! Whoever said snacking is a bad thing? Instead of grabbing that bag of potato chips, grab a handful of delicious almonds! Just a handful of almonds contains enough Vitamin E to fulfill your daily nutritional requirements. Vitamin E plays an important role in helping to maintain your eyes lubrication, which keeps the surface of your eyes refreshed.